Jingle bells, jingle bells, jingle all the way! YAS. Christmas, the most anticipated holiday of the year is finally around the corner! And with every Christmas, brands are just lining up to come up with the prettiest and fanciest designs for their products. 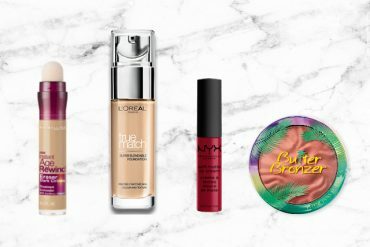 If you’re thinking of getting one for your Secret Santee or for yourself (cos treat yo’self), here’s 43 sets that’s worth every dollar this year! Psst, you can also check out our under $50 gift guide for ladies! Peripera never fails to amaze us with their Holiday Editions. 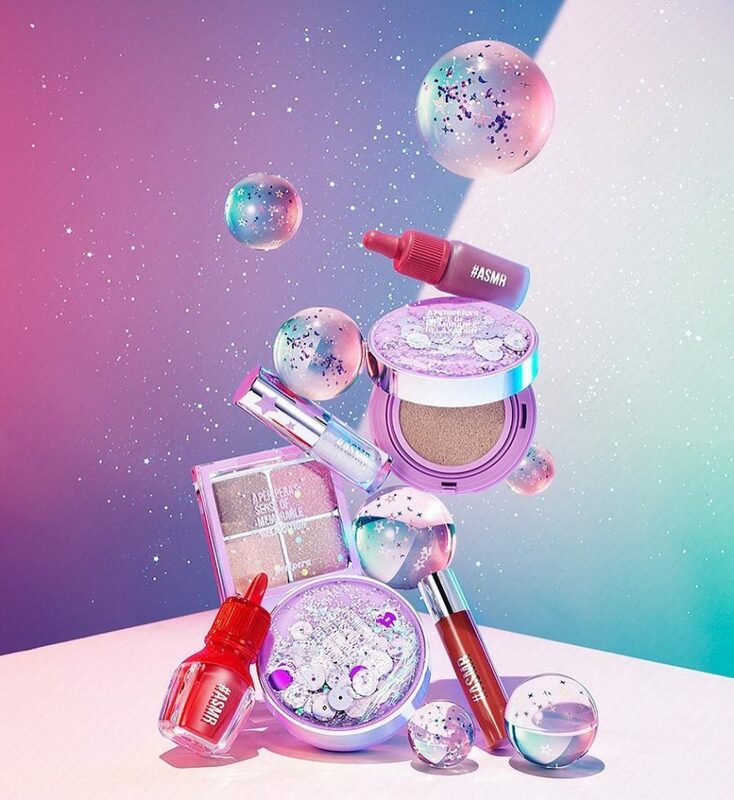 And this year, they’re back with an exclusive #ASMR collection that includes an Airy Ink Cushion ($20.13), Illubeam Pink Cushion ($20.13), Twinkle Liquid Shadow ($10.37), their iconic The Airy Velvet ($10.37) in new shades, Sugar Jelly Tint ($10.37) that contains maple syrup and manuka honey extract, Sugar Candy Tint Stick ($9.26) and a Sugar Jelly Colour Palette ($18.20). 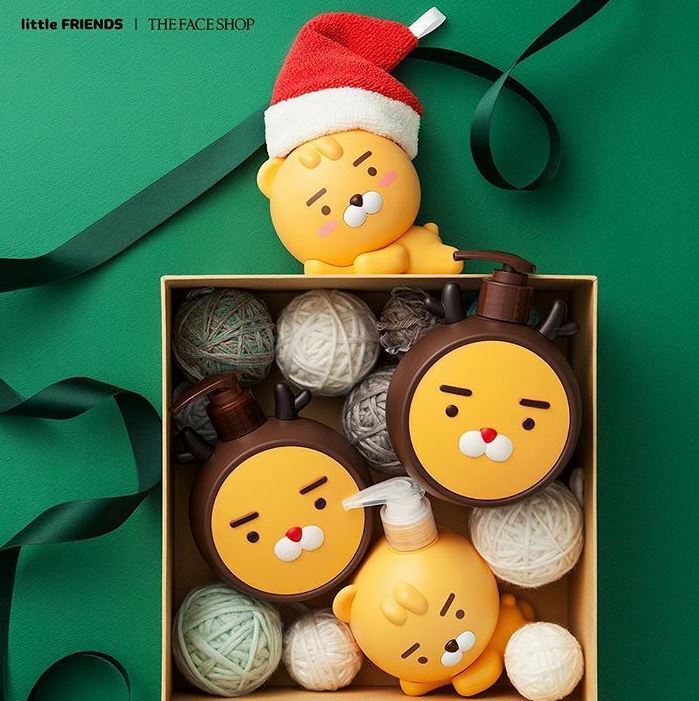 Kakao Friends Fans, this is made for you. Celebrate the jolly season with this adorable Little Ryan Rudolph Cushion ($23.09). 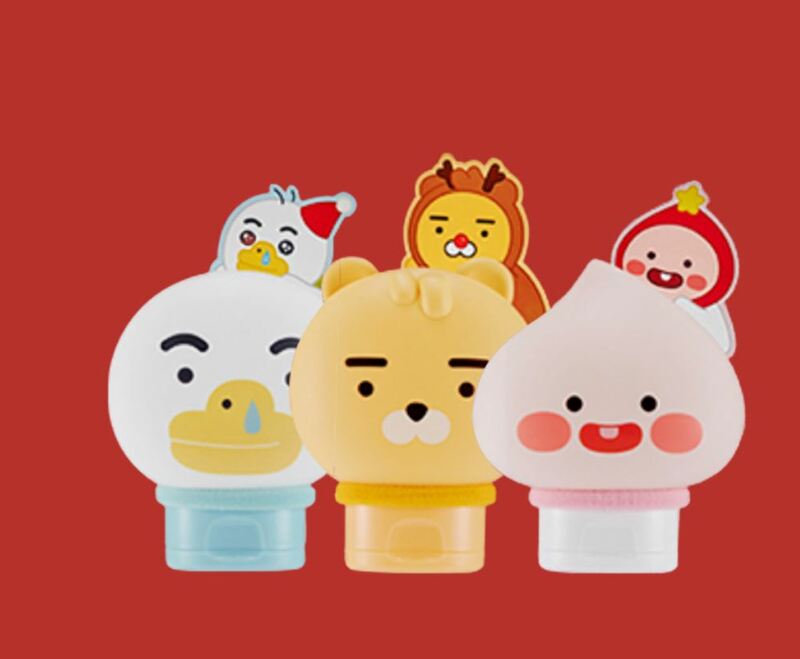 Of course, we can’t leave the crowd favourite Kakao Little Friends Hand Cream ($9.42) out of this list! And the adorable Little Friends Body Wash and Lotion ($20). 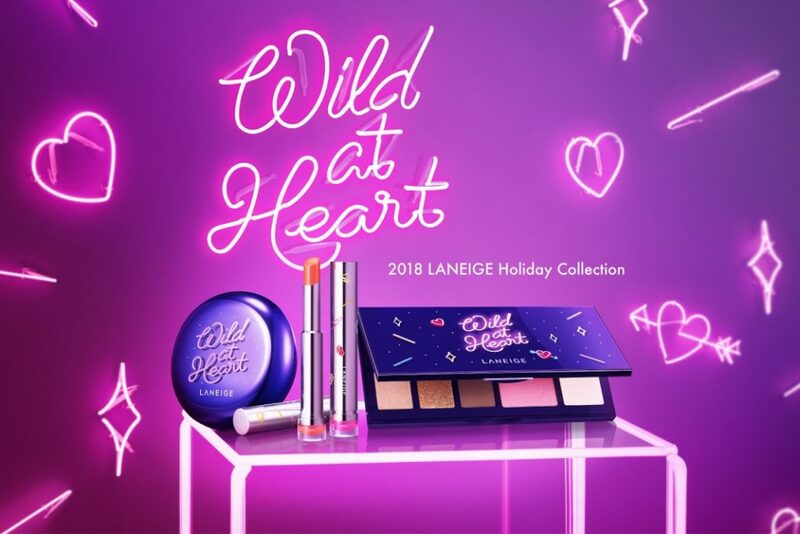 Laneige is no stranger to many K-Beauty fanatics and this year, this crowd favourite brand is back with their My Neon Sign Holiday Collection that includes the newest Holiday Layering Cover Cushion ($43), a Holiday Multi Palette ($50) and a Holiday Stained Glasstick ($34). 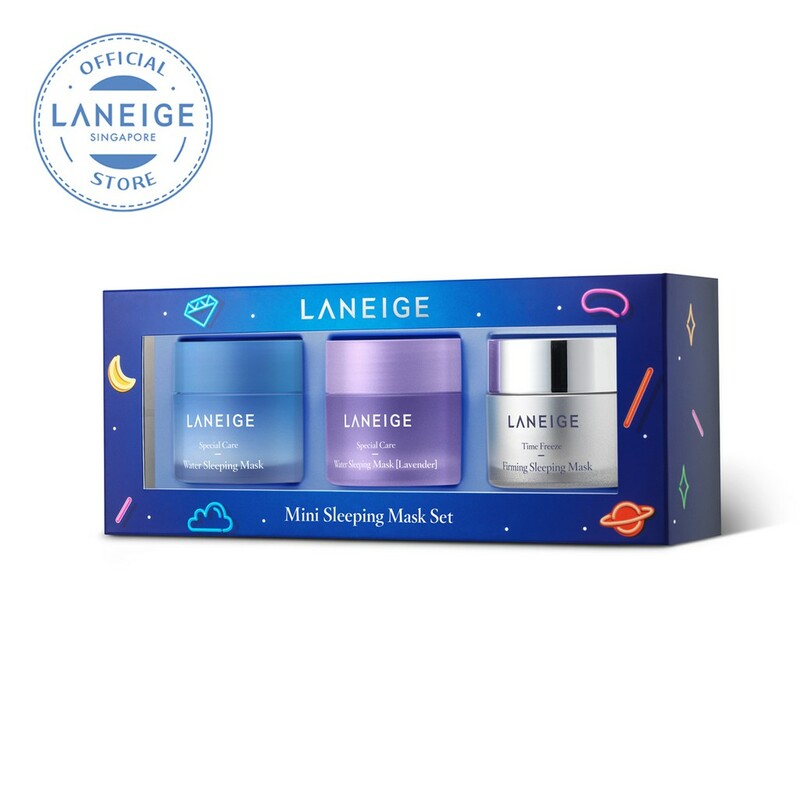 Besides these makeup products, Laneige has also launched a My Neon Sign Holiday Collection with the HG products such as the Mini Sleeping Mask Set ($39) and Lip Care Set ($39) in pretty packaging! 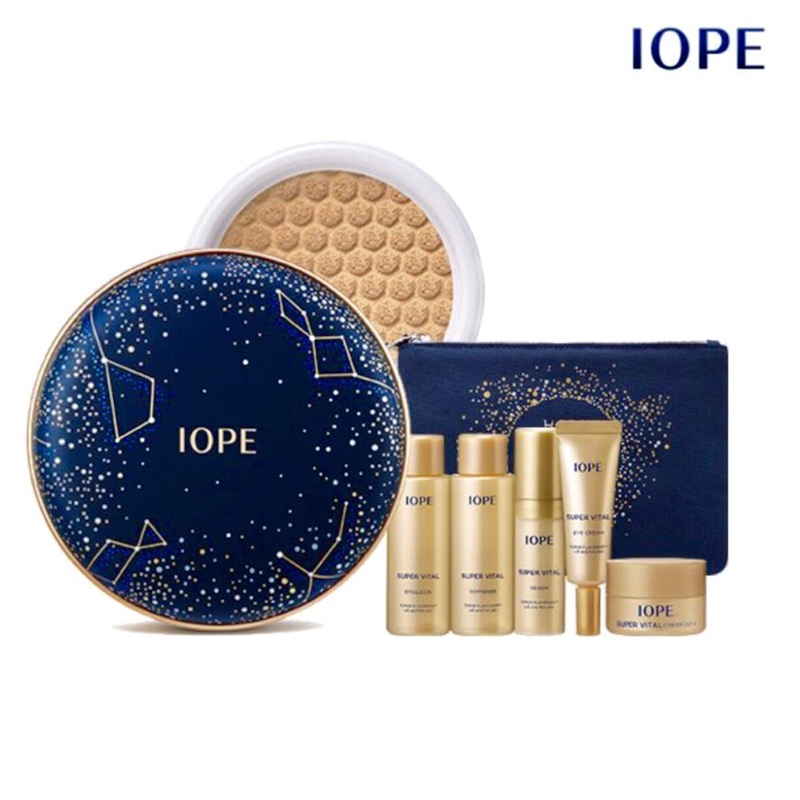 We’ve also got you covered with IOPE’s limited edition Holiday Air Cushion Cover ($47.47) that’ll make you literally the star. 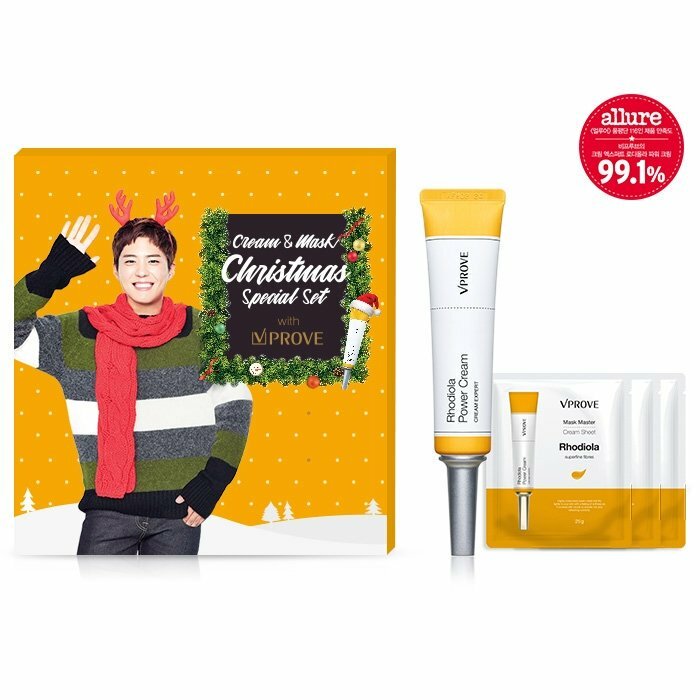 If you’re a fan of Park Bo Gum, you’ll want to get this VPROVE Cream and Mask Christmas Special ($40.87) that includes the Cream Expert Rhodiola Power Cream, Mask Master Cream Sheet and even a Park Bo Gum Message Card which is… priceless. Mamonde’s holiday collection is also another one to look out for with its iconic floral patterns all around its packaging. 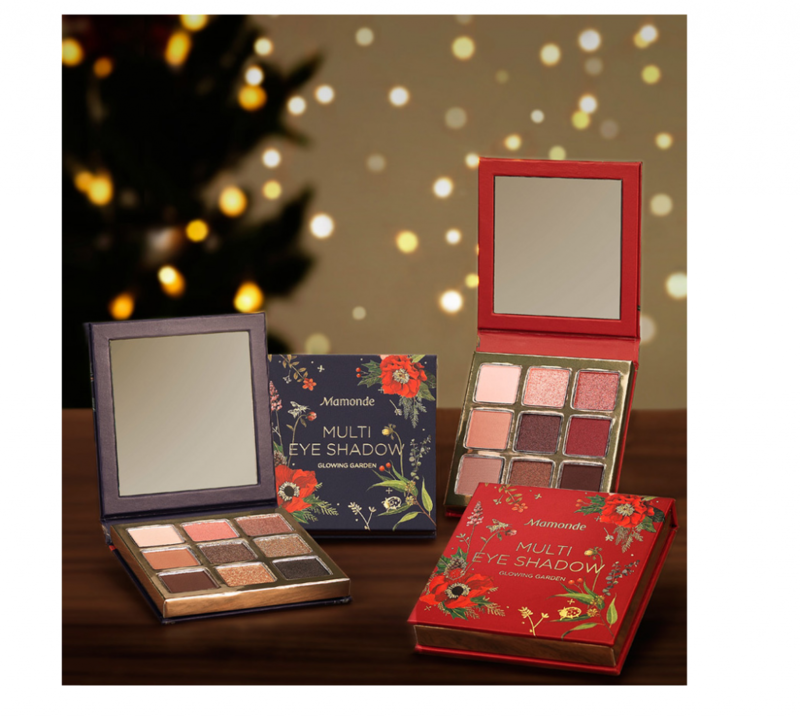 Get the Multi Eyeshadow Palette ($32.62) in both Day Garden and Night Garden to achieve all your festive looks. 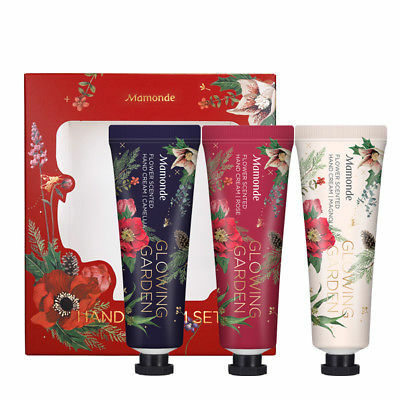 Besides the eyeshadow palette, Mamonde has also released a Flower Scented Hand Cream Set ($16.53) that comes in a packet of three! 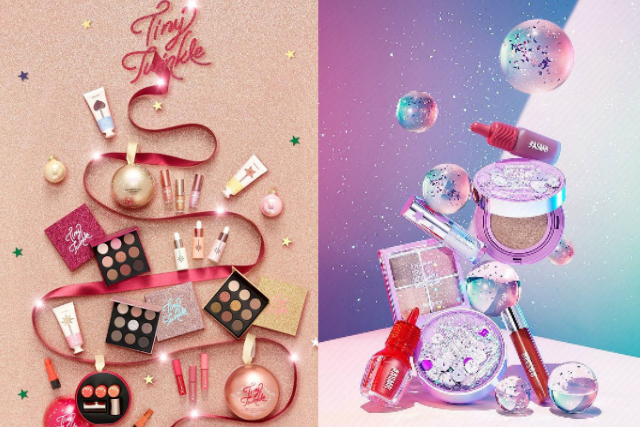 And as with most K-Beauty brands, Etude House has also launched their 2018 Christmas Collection, aptly named Tiny Twinkle. 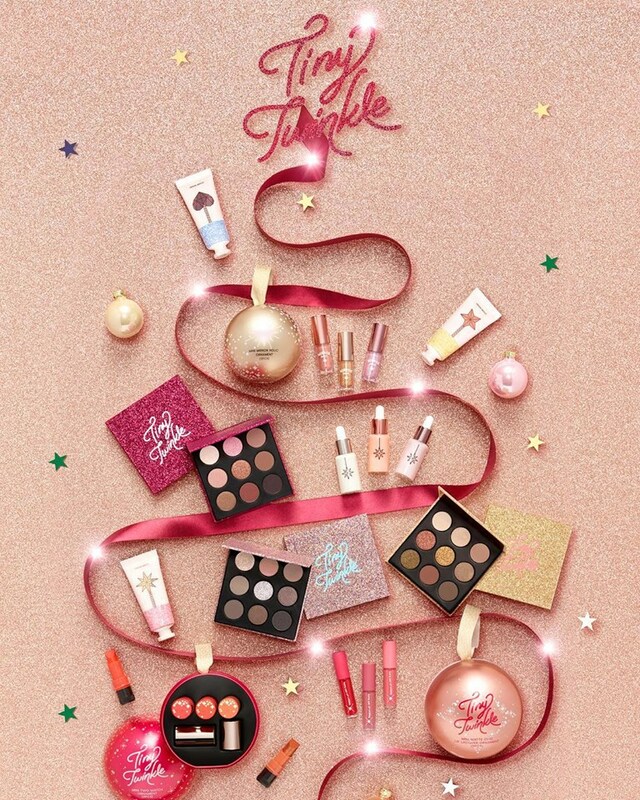 Catered to both makeup and skincare fanatics, the entire range includes the Tiny Twinkle Color Eyes ($29.90), Tiny Twinkle Soon Jung Skin Care Set ($40), Tiny Twinkle Colorful Scent Handcream ($28.90), Tiny Twinkle Mini Mirror Holic Ornament ($25.90), Tiny Twinkle Matte Chic Mini Lip Lacquer ($38), Tiny Twinkle Bath Bomb Set ($22), Tiny Twinkle Moistful Collagen Set ($40) and Tiny Twinkle Mini Lipsticks ($26.90). 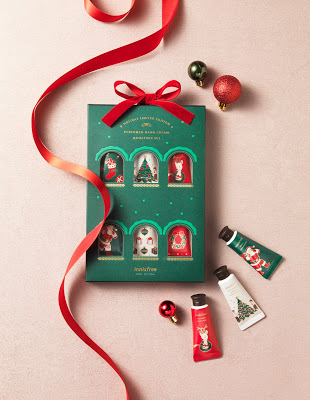 Make that special someone’s Christmas extra special (and nice-smelling) with this Christmas limited edition hand cream from Innisfree ($20). 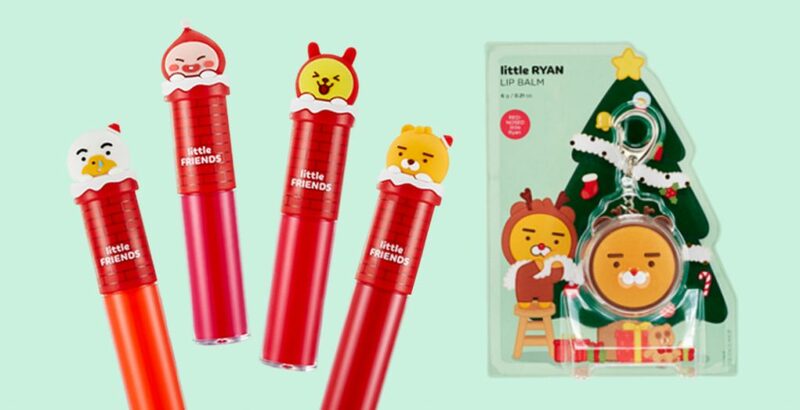 Or with a Christmas limited edition My Lipbalm Best Collection ($8.80) that comes with a free Wanna One transparent photocard. 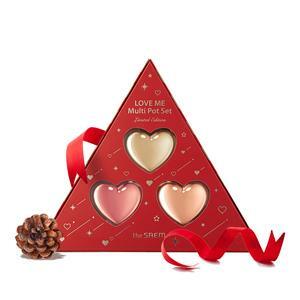 We’re also totally in love with THE SAEM’s Love Me Multi Pot Set ($30.84) that contains three colours that can be applied on your lips and cheeks. In the spirit of Christmas edition hand creams, THE SAEM has also joined the trend with their 2018 Holiday Edition ($17.36) that comes in a set of four perfumed hand cream that will keep your hands moisturised and nice-smelling. 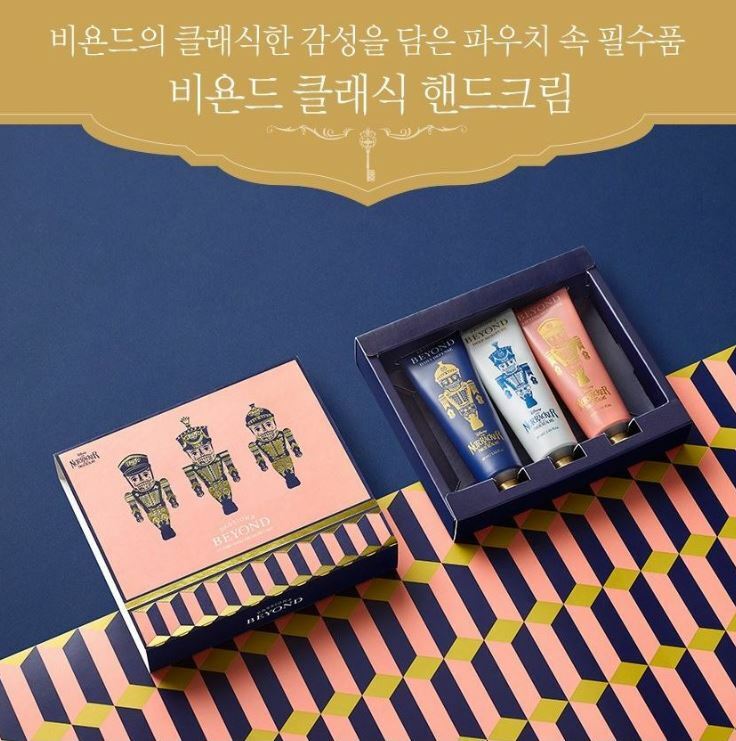 And of course, TONYMOLY has to have their own set of holiday edition hand creams too! Check out their 2018 I’m Hand Cream Set ($12.19) that includes three scents – Cherry Blossom, Milk and Peach! 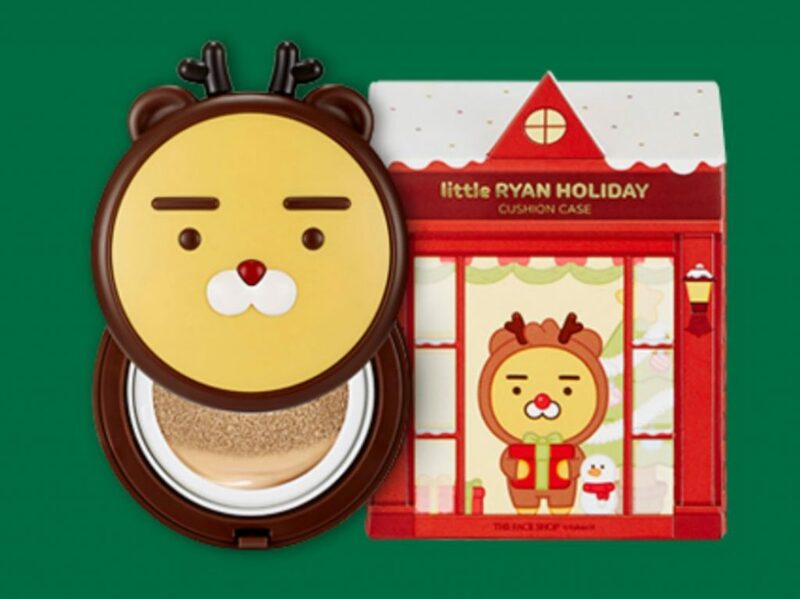 Celebrate the festive cheer with TONYMOLY’s Holiday Edition Sticker Sheet Masks ($3.59), which is the newest trend in the mask market! Not everyone can afford su:m37’s pricey skincare range, which is why we’ve included the most wallet-friendly holiday edition of theirs in this list – their All Rise-Up Bloom Hand Cream ($33.86) that provides essential moisture to your hands. Disney fans, rejoice! For BEYOND has collaborated with Disney to bring you a Nutcracker x Beyond Total Recovery Set ($33.98) that includes Shower Cream and Body Moisturiser. Alternatively, you can also get the Total Recovery Body Moisturiser ($39.47), Argan Therapy Moisture Essence ($15.87) and Argan Therapy Signature Oil ($19.96) separately. 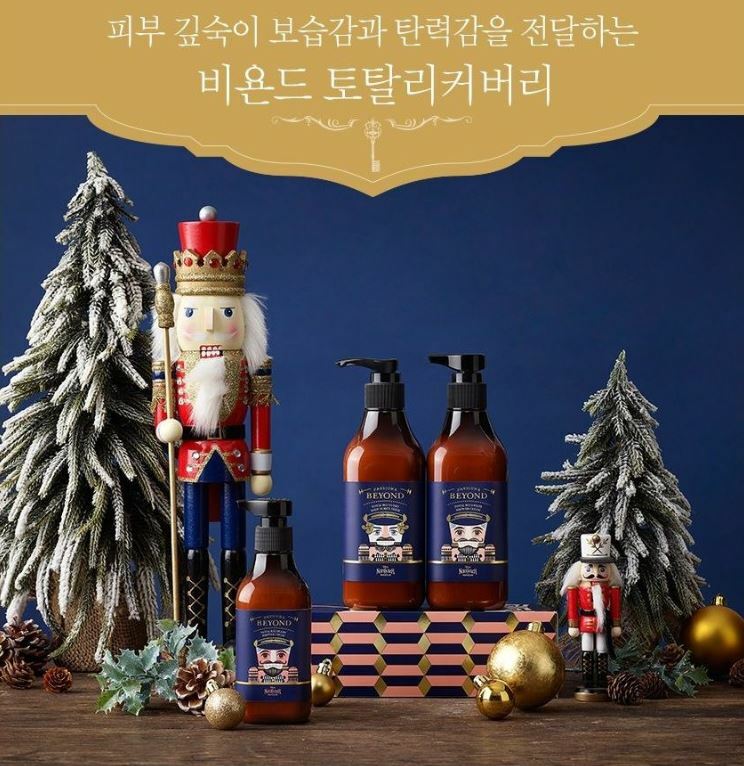 Not forgetting, the Christmas essential – Nutcracker x Beyond Classic Hand Cream Set ($15.32). 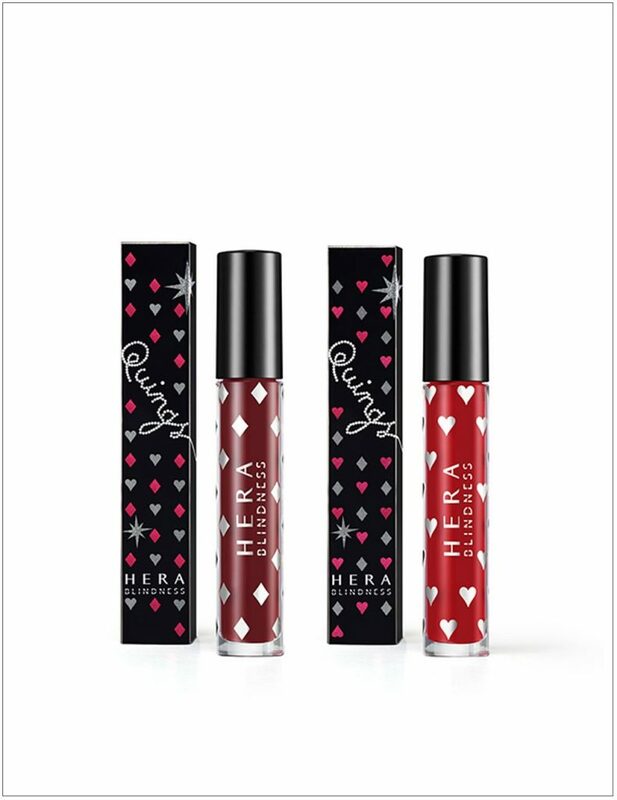 The HERA Holiday Rouge Collection is not only classy but extremely chic and fortunately for you (and us), the Holiday Rouge Holic Matte Liquid Lipstick Set ($48.22) is within our budget. 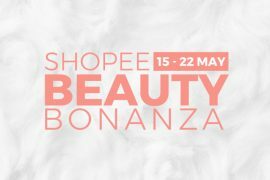 This set not only includes the lipsticks, but also special skincare freebies like a bottle of cell essence, hyaluronic mask and more! HOLIKA HOLIKA has also recently launched their limited edition 2018 Eyeshadow Palette ($43.10) that’s just too pretty to just look at! 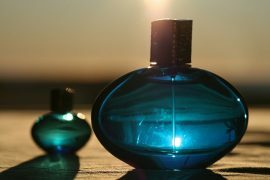 So, which is your favourite holiday edition set? Let us know in the comments below! * TNC Applies. Valid for new users from 6 to 12 Dec only.